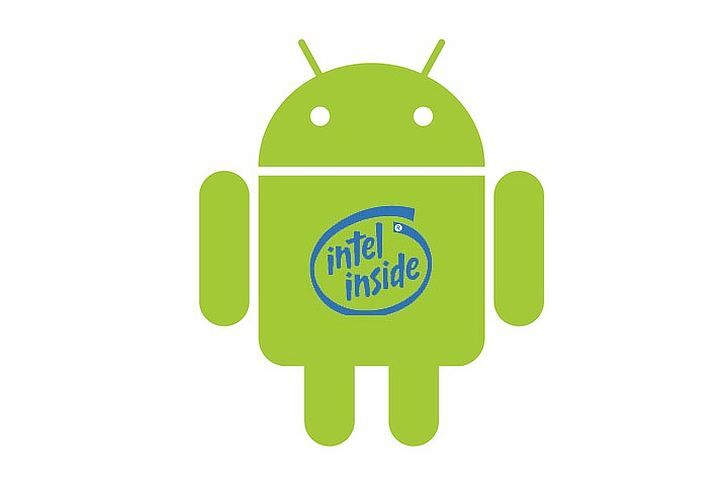 Intel's Android USB Driver is now ready for download. This release will make your Android, Intel Atom based smartphone recognizable by your Windows running system. This version is suited for Windows Vista, 7 and 8 on 32- or 64 bit architecture and Windows XP's 32-bit version. Bear in mind that USB Driver package version 1.1.5 is designed for Android App developer usage and has added support of Microsoft Windows 8. The USB profiles supported are ADB (Android Debug Bridge), MTP (Media Transfer Protocol), PTP (Picture Transfer Protocol), RNDIS and CDC Serial (Modem AT Proxy). As always, one might run into some issues with the installation, especially the one where the device is not recognized as “Android device.” Intel has provided a basic troubleshooter to help those that missed a step in the installation.